If you like your bike...you can keep it! 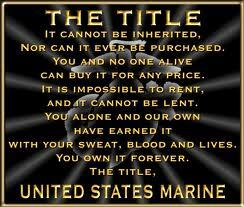 An organization consisting of honorably discharged active-duty, former Marines, FMF Corpsman. We welcome all service branches and civilians as Associate Members. ** PROCEEDS AND DONATIONS WILL BENEFIT SID’S DAUGHTER AND FAMILY! 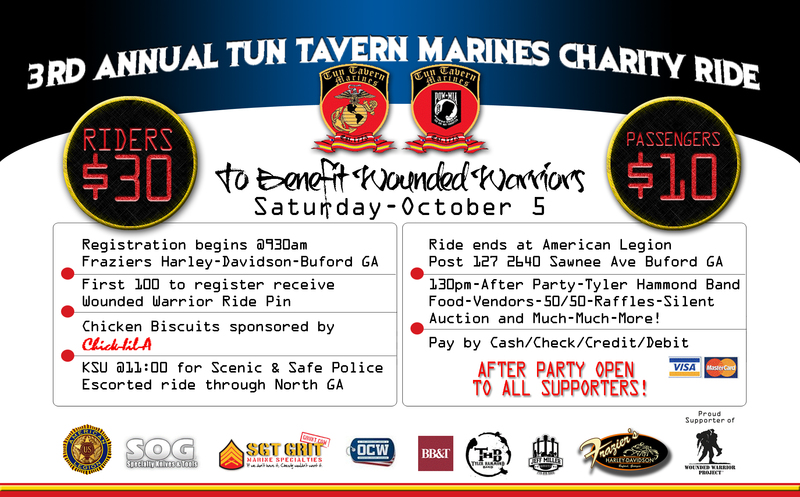 COME OUT AND RIDE! Proceeds benefit the WellStar Foundation to fund mammograms and genetic risk assessment for low income and under-insured women.